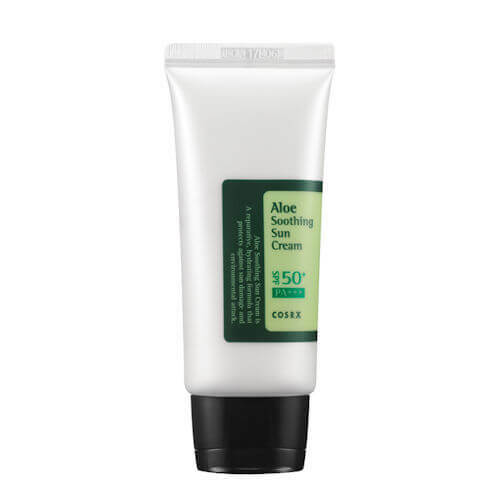 CosRx Aloe Soothing Sun Cream 50ml. Eveline Cosmetics Amazing Oils Dry Sun Oil SPF20 150ml. 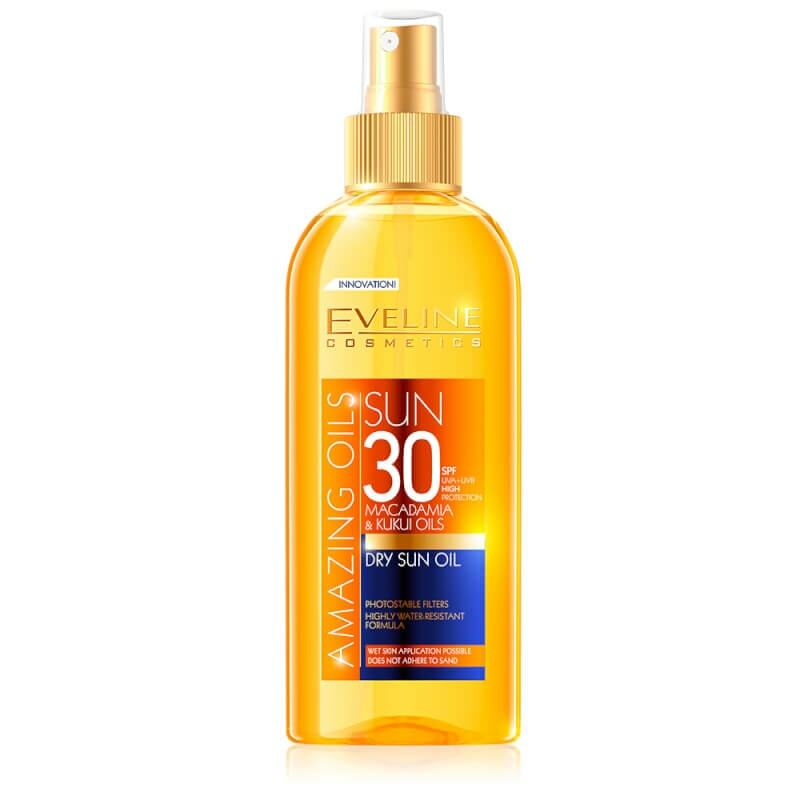 Eveline Cosmetics Amazing Oils Dry Sun Oil SPF30 - 150ml. 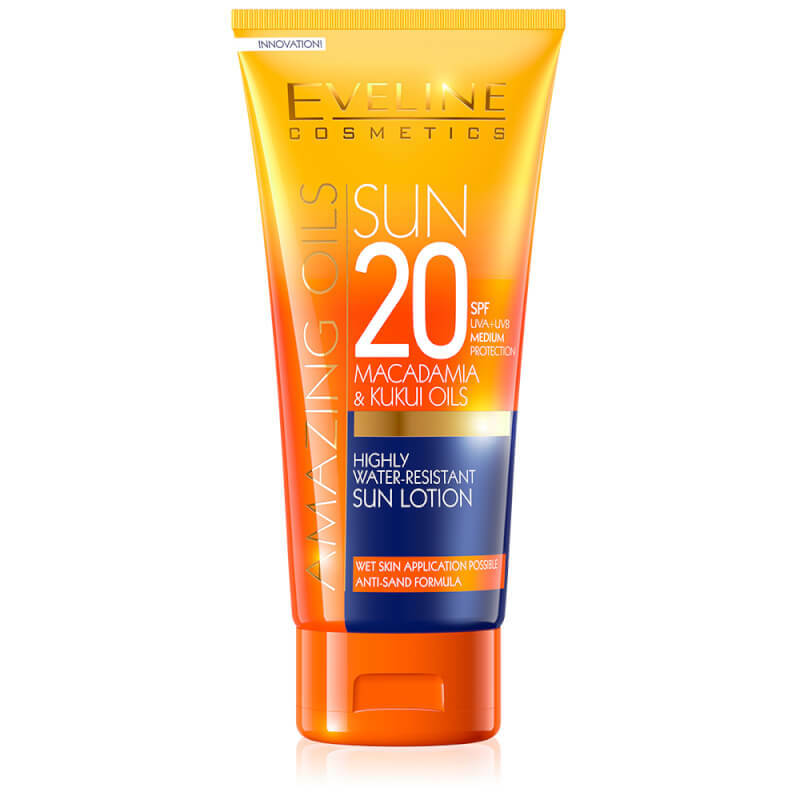 Eveline Cosmetics Amazing Oils Highly Water-resistant Sun Lotion SPF20 - 200ml. 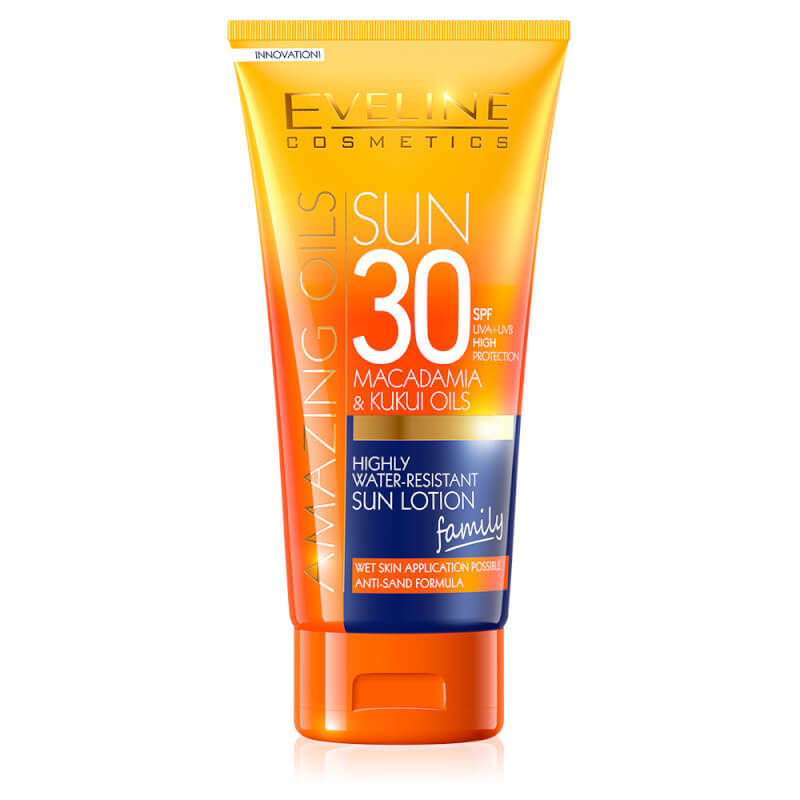 Eveline Cosmetics Amazing Oils Highly Water-resistant Sun Lotion SPF30 - 200ml. 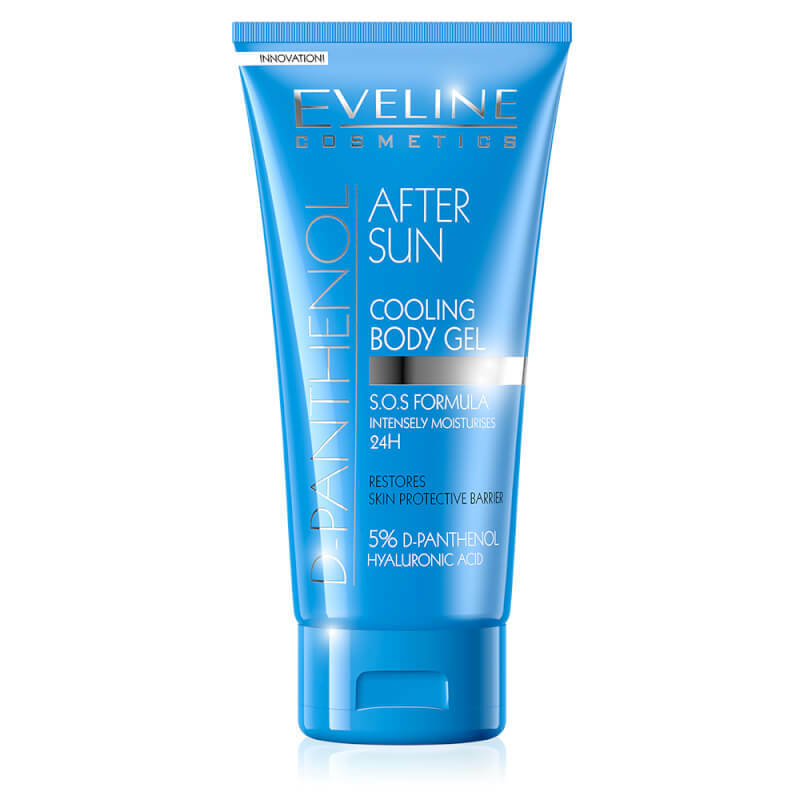 Eveline Cosmetics D-panthenol After Sun Cooling Body Gel 150ml. 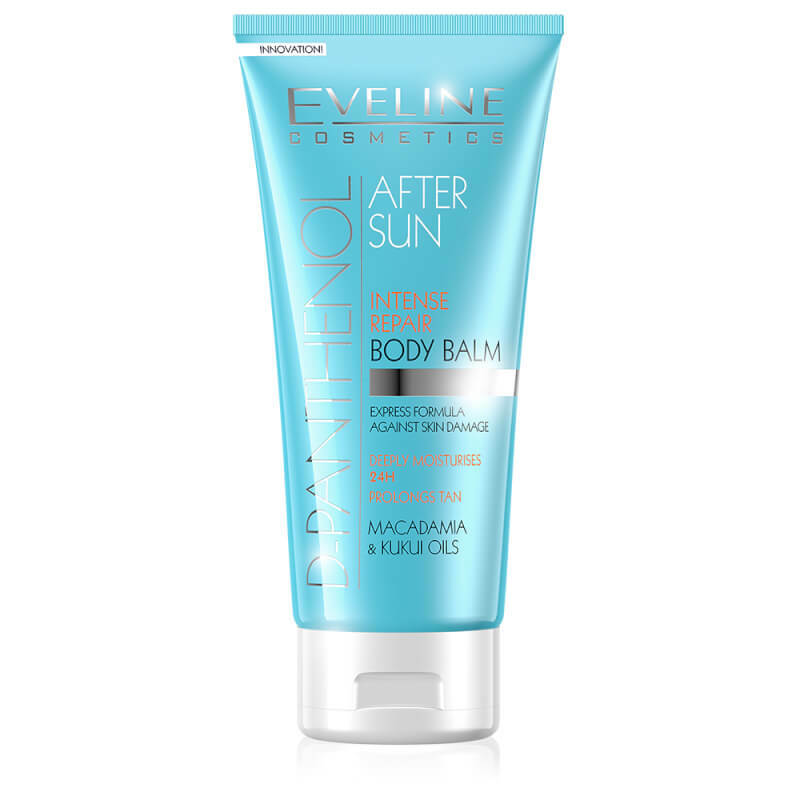 Eveline Cosmetics D-panthenol After Sun Intense Repair Body Balm 200ml. 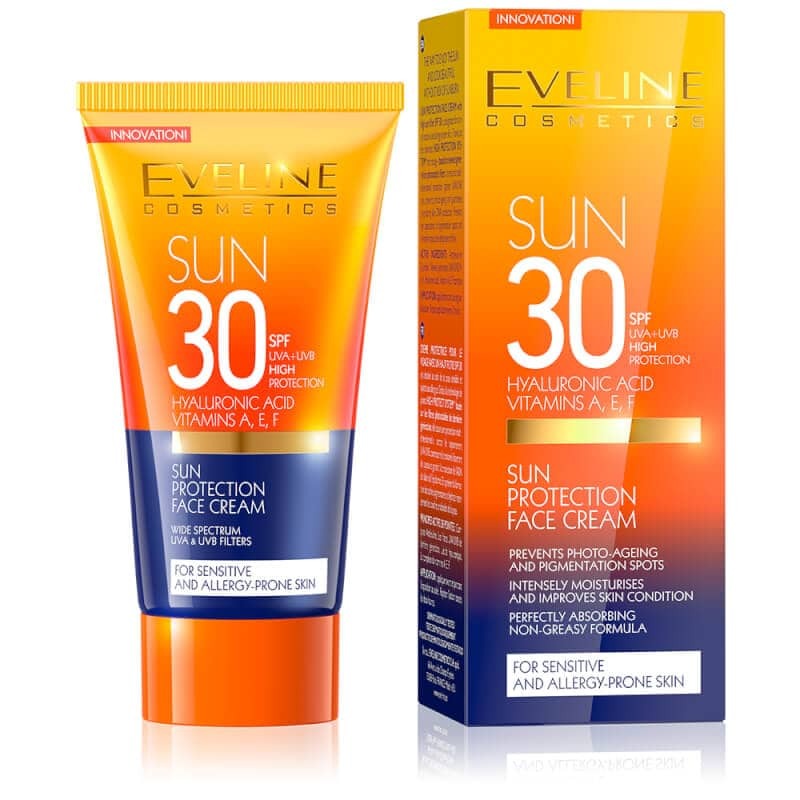 Eveline Cosmetics Sun Protection Face Cream SPF30 50ml. 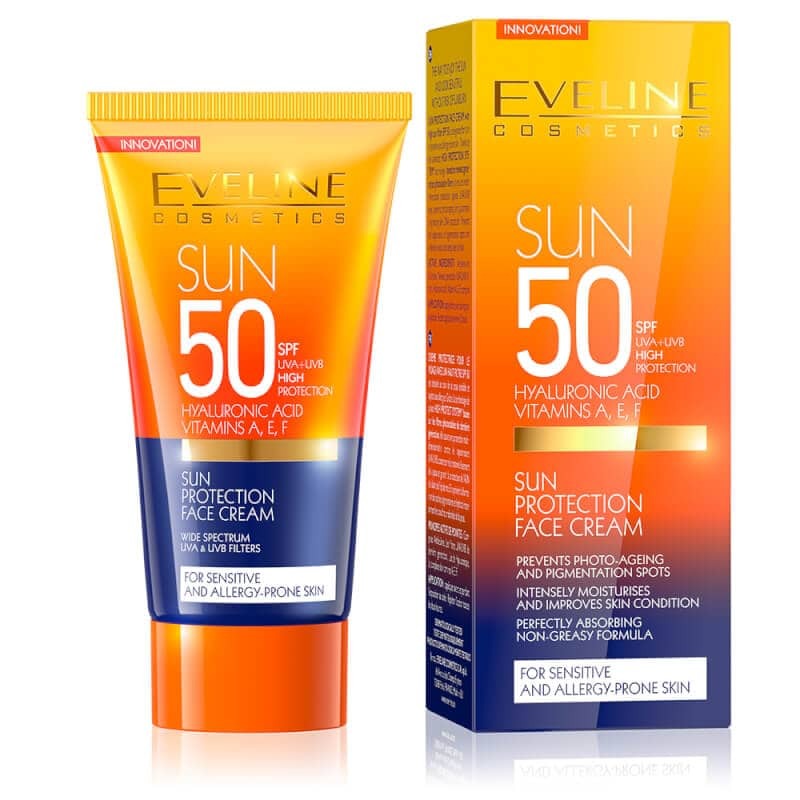 Eveline Cosmetics Sun Protection Face Cream SPF50 50ml. 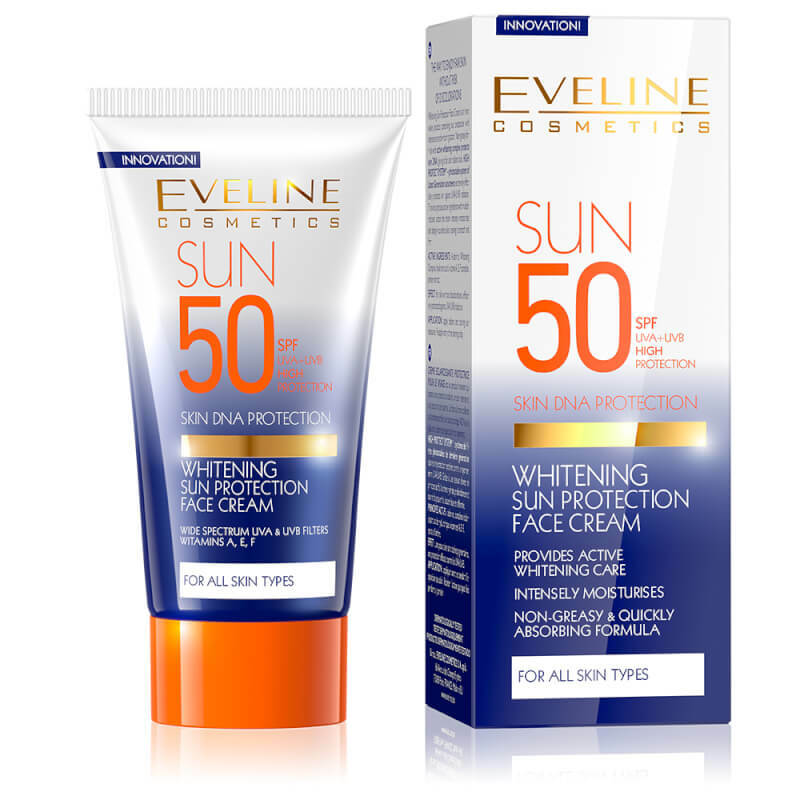 Eveline Cosmetics Sun Protection Face Cream Whitening SPF50 50ml.